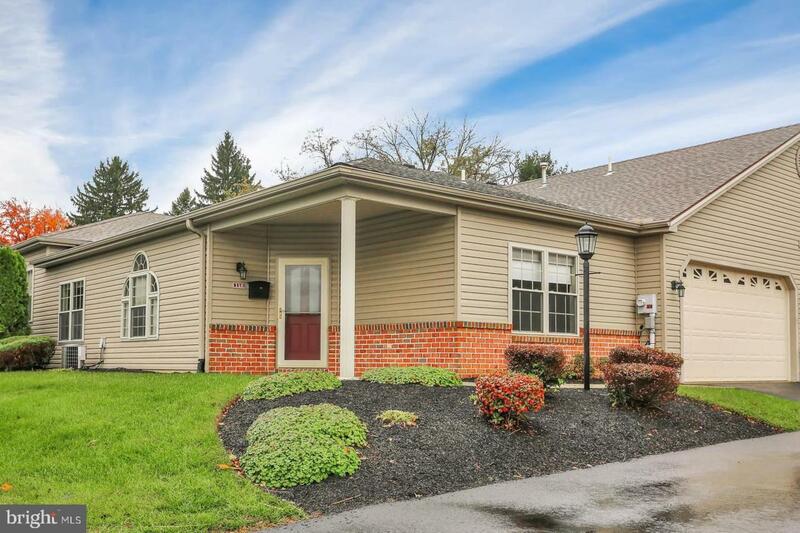 Welcome home to this beautifully well-maintained Ranch style condo in the desirable Meadowview Village 55+ community! 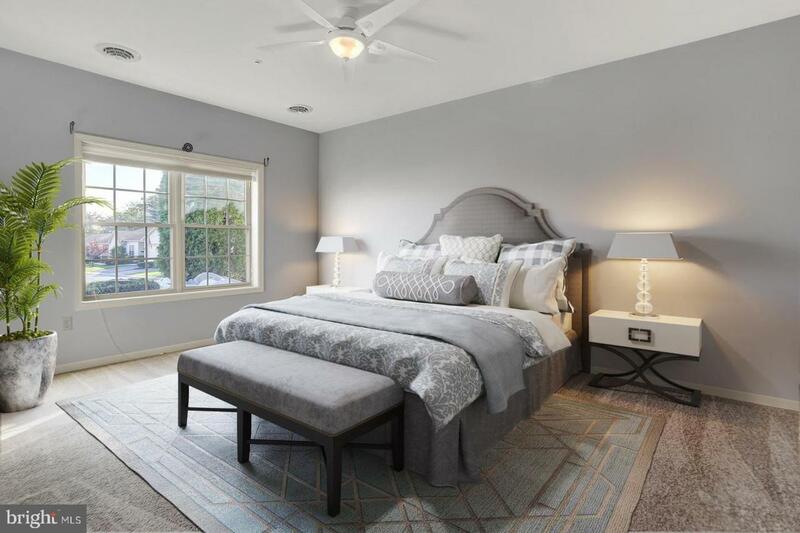 Brand new custom paint throughout and new carpet in bedrooms! 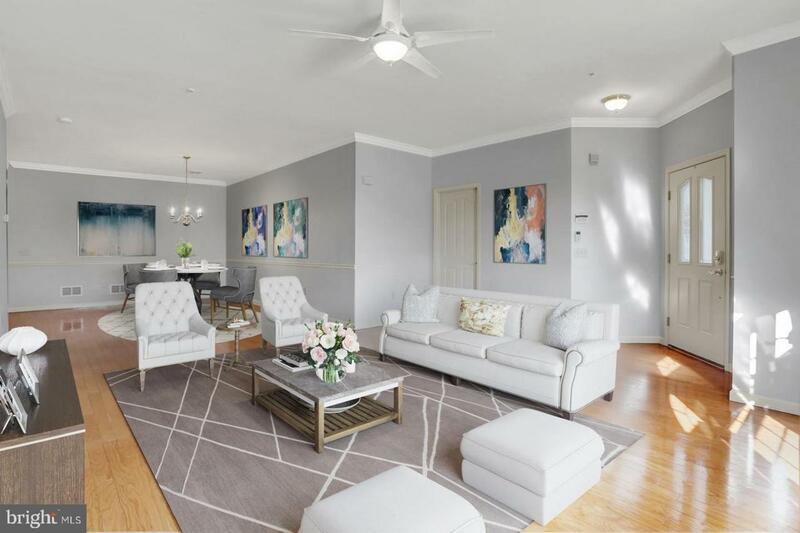 As you enter the home, you will be immediately greeted by the spacious open floor plan with beautiful hardwood flooring, crown molding and chair rail in the dining area with lots of natural light. 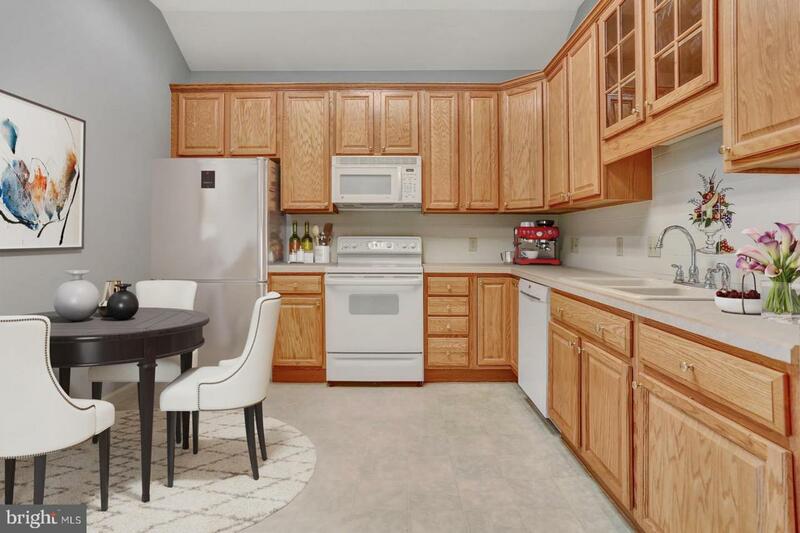 The kitchen features an eat in breakfast area, tile backsplash, lazy susan and a pantry with pull out drawers for plenty of storage. Master suite features double closets, one of which is a walk-in and pocket door to separate the bedroom and bath area. Additional bedroom features attached full bath. Laundry/mudroom provides a utility sink and closet for extra storage. Two car garage. Brand new roof with 30 year architectural shingles. Homeowner~s Association handles all exterior maintenance including landscaping, grass cutting and snow removal for carefree living at its best! Enjoy quiet walks in this beautiful well-maintained community located near Pinnacle Health Hospital, shopping, dining, entertainment and major roadways. A joy to own!